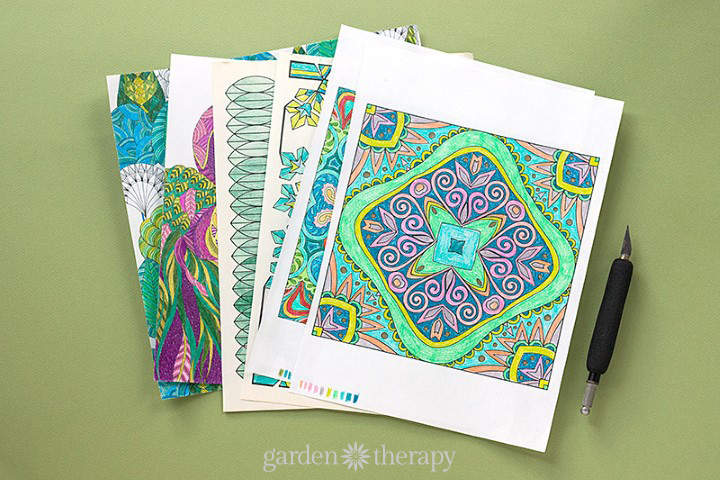 Relaxing and enjoying a bit of coloring to de-stress and explore your creativity can often be just the thing to brighten your mood. And with all of those perfectly shaded pages laying around, what’s a girl to do with them? Craft, of course! 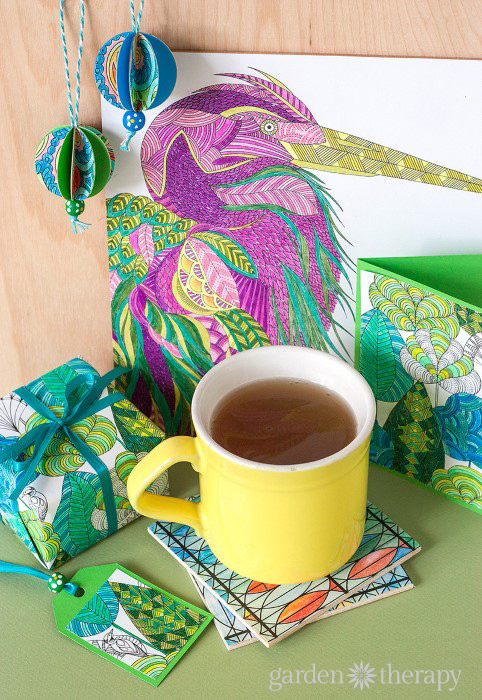 Make these pretty coasters with your finished coloring art and now they will not only brighten your mood, but your room as well! 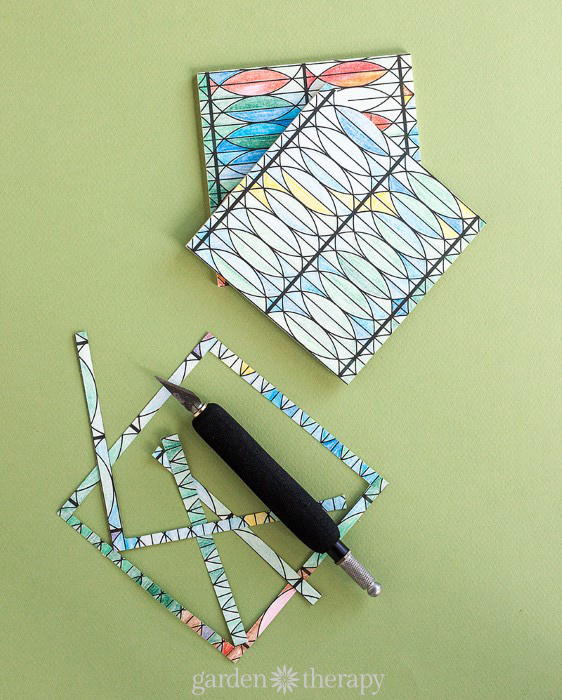 If you are looking for ways to get crafty and show off those chromatic creations, here are 3 more Brilliant Ways to Repurpose and Display Your Finished Coloring Pages! 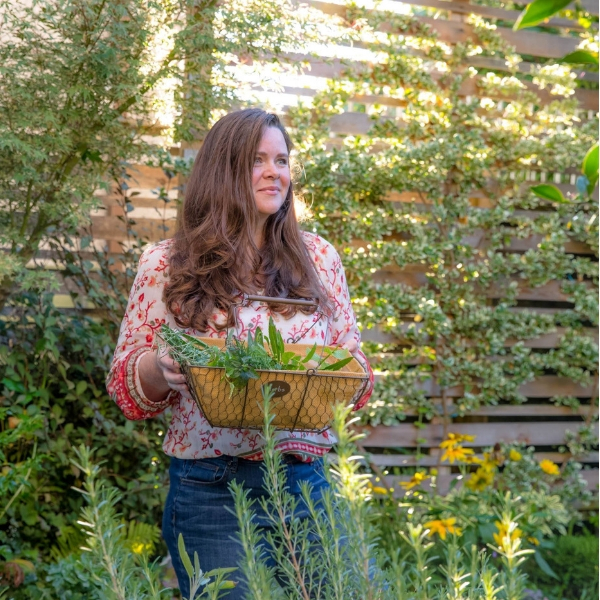 Now, let’s get back to these table-saving beauties. Never fear, there is a way to protect your precious creations that’s simple and accessible. 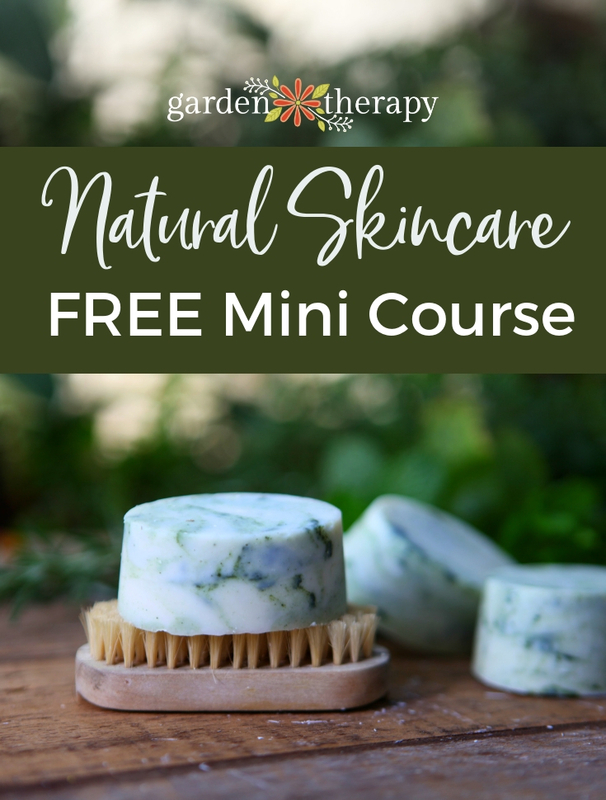 All the materials are available at your local craft store, or if you are a pro, you probably have them in your craft stash already! 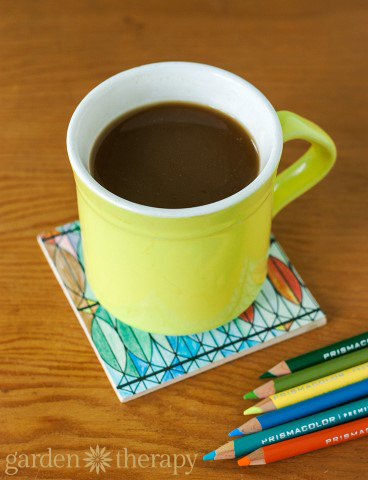 If you are using wood panels or coasters as your base, you will want to cut your coloring pages a fraction larger than the base, say .25″ all around. 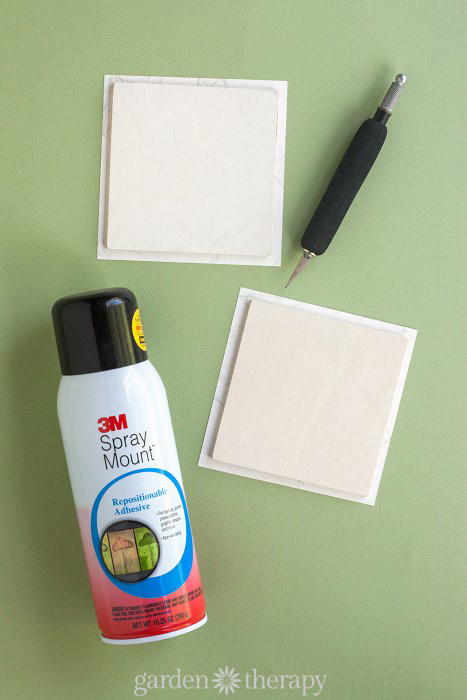 Spray both the front of the board and the back of your coloring page with spray mount. With your coloring page face down, center the board (sticky side down) directly onto the page, pressing firmly. 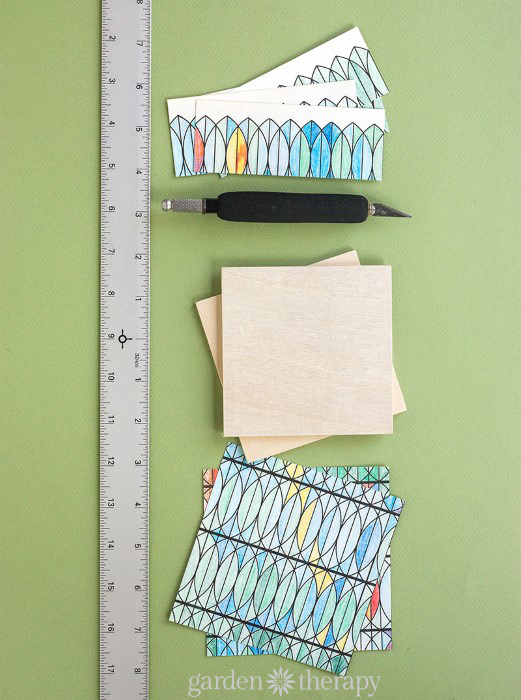 Use an X-acto knife to trim off any excess paper from around the base. Then, to make your coasters water resistant, cover with a few coats of Mod Podge. Let dry completely and then spray with a few coats of clear acrylic spray to seal. 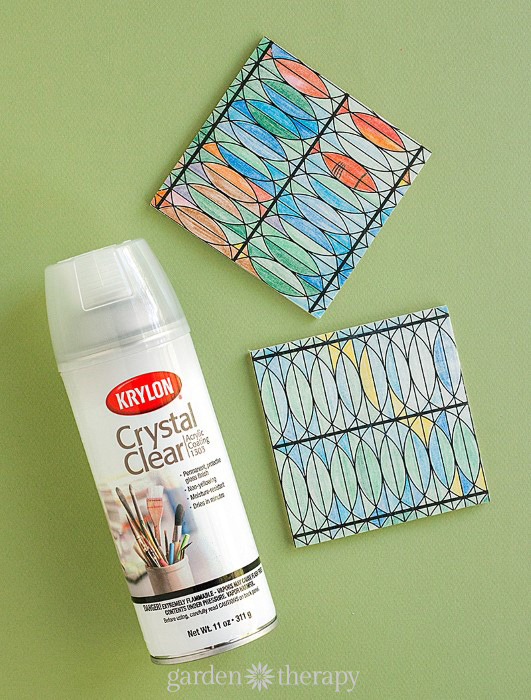 Transforming a coloring page into a set of coasters is a great DIY project because the result is both functional and pretty. I love how these coasters turned out! I can certainly see making coasters out of my finished coloring pages as being almost as addictive as coloring itself. It’s a good thing they make a great handmade gift idea! 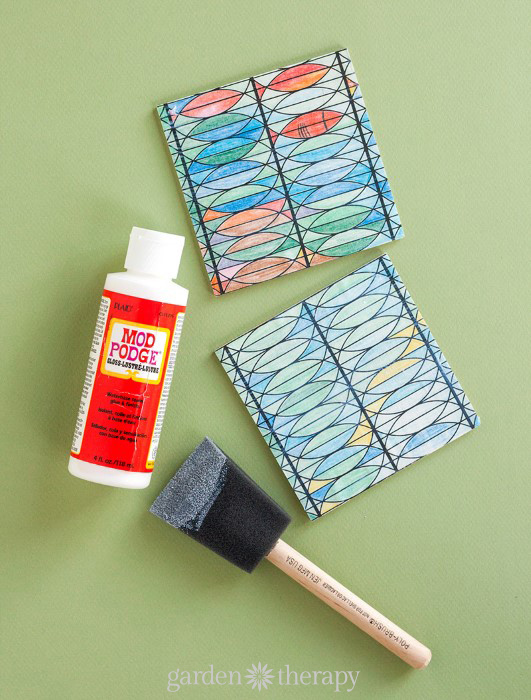 Head over here for more ideas on how to Repurpose and Display Your Finished Coloring Pages including this coaster project. Hey, I also created a FREE coloring page for you! You can download it here. It would make fantastic coasters! If you addiction is out of control, you’ll need books (see some great ones here) and more FREE coloring pages to download and print. Want more coloring? Check out this post on How to Color Like a Boss. And don’t forget the Essential List of Supplies for Coloring. the type of investment you’re willing to pursue. writing instinctively, only a combination of talent, careful planning, persistent hard work and patience can produce a good literary work. These coasters look look great! 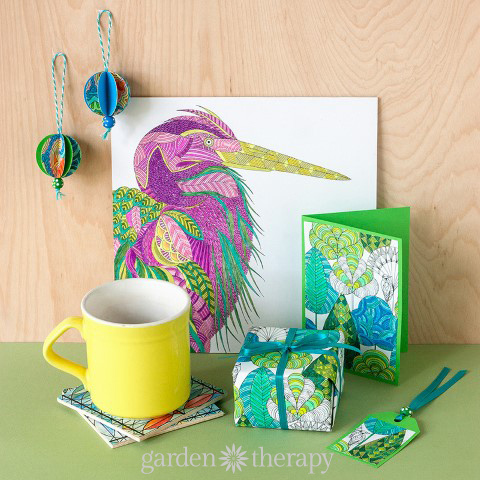 I’ve written an article with 29 crafts you can make with finished coloring pages, so I’ve included your tutorial – thanks for sharing!